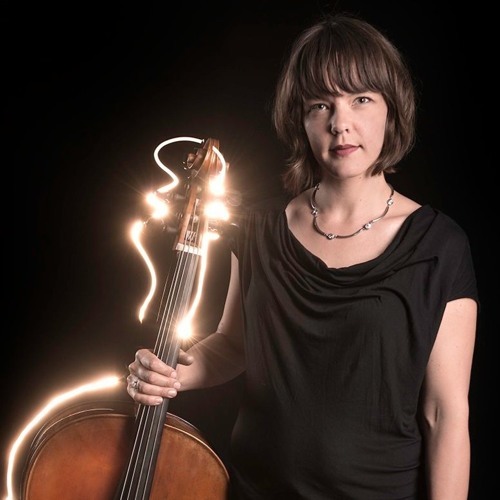 Australian cellist / composer / creator, Hilary Kleinig, is a multidisciplinary musician who is passionate about creating new work, collaborating with new artists and inspiring new audiences. Her work as performer and composer is featured in a wide range of ensemble settings and styles and she also composes for theatre, dance and film. Hilary is founder, Artistic Director of and cellist with Zephyr Quartet, a bold and adventurous award-winning string quartet, with whom she has curated and produced projects, collaborating together with a range of artists and companies working in various artistic fields.